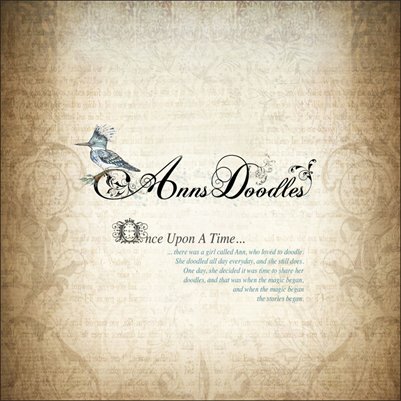 Once Upon a time.... there was a girl called Ann who loved to doodle. She doodled all day everyday for as long as time would allow and she still does. One day Ann decided it was time to share her doodles, and that was when the magic began. and when the magic began, the stories began!